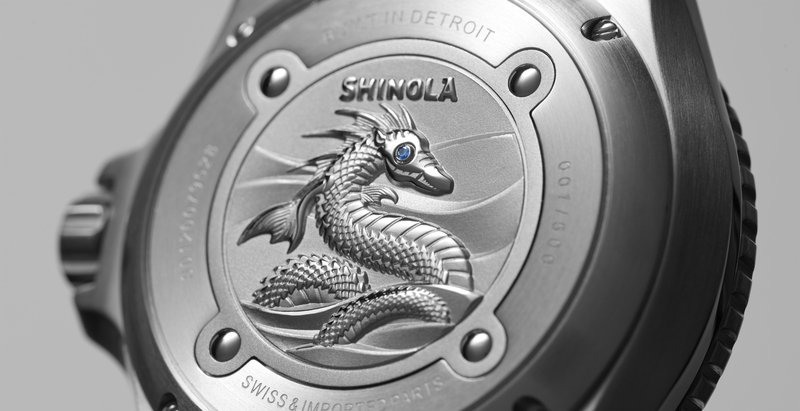 After six years of producing an array of sport and dress watches with quartz movements, Shinola made a major leap on Tuesday when it introduced its first timepiece with an mechanical movement—and its first dive watch. Another fun feature of this watch’s release? It’ll be the first wristwatch IPO on StockX, the world’s first stock market of things. Interested parties can bid on model 000/500 on the site starting today. 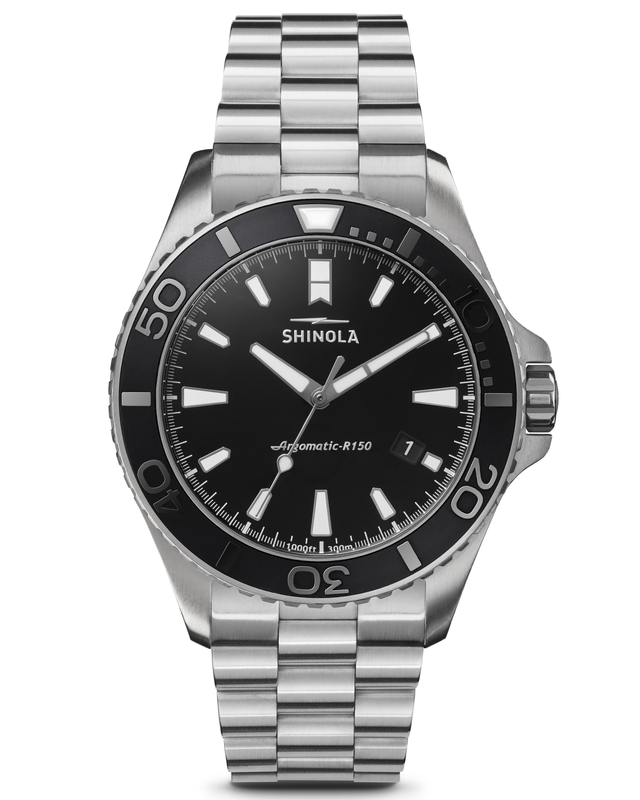 But it looks like the bidding is already at $5,001, so unless having the first one to roll out of Shinola’s Detroit factory matters to you that much, you’re better served buying one online.